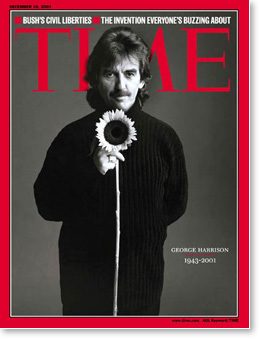 As we approach the 10th anniversary of his passing, it’s sweet to remember George, his music and his humanity. Of course he is best known for the role he played as the lead guitarist of one of the most popular, influential musical groups in modern history. And his own beautiful compositions keep him as a beloved part of our modern music tradition. We’re also thankful to George for the influence he had on our society’s interest in meditation. It was his fascination with the ancient knowledge tradition of India that led the Beatles to meet Maharishi and to learn the Transcendental Meditation program. It all started when in 1967 George’s wife, Patti Boyd, learned the Transcendental Meditation technique in London while George was away on tour with the Beatles. 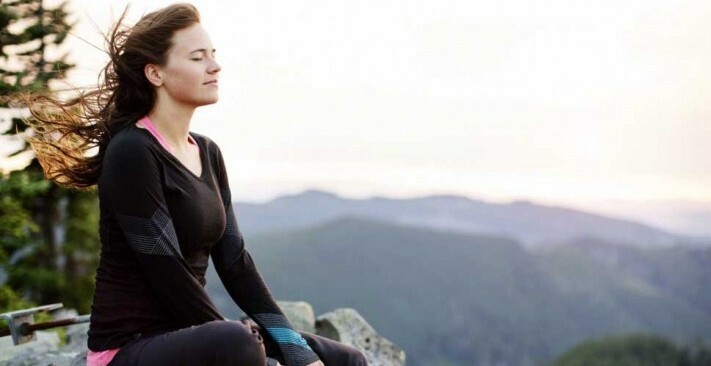 “I loved meditating and I found the effects remarkable,” Patti said. 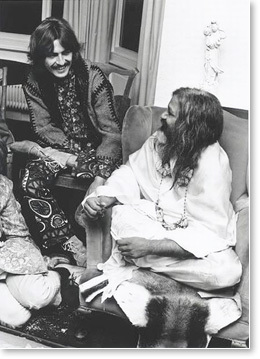 And it was her enthusiasm that led George to encourage the Beatles to hear a lecture in London by Maharishi Mahesh Yogi. This meeting led to a lifelong dedication to meditation and the quest for higher states of consciousness—one that would set the tone of his personal and professional life. And it certainly influenced his music. George’s interest in the Transcendental Meditation program and the widespread adoption of Maharishi’s revival of Vedic wisdom continued throughout his life. 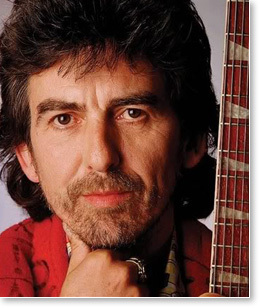 In 1992, to show his support for Maharishi’s effort to help raise the consciousness of society, George performed at a benefit concert at London’s Royal Albert Hall. George was also enthused and engaged in Maharishi’s revival of the ancient Vedic science of health, “Ayur-Veda.” He regularly visited the Maharishi Ayurveda Health Center in Lancaster, Massachusetts.